For decades, Africa has been the major prick of conscience for the Western world. What does this continent look like when seen by America today? What role did Joseph Conrad play in setting this perspective? 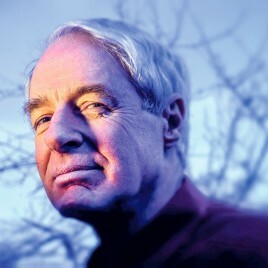 These questions will be answered by eminent American journalist and historian Adam Hochschild both during the Annual Joseph Conrad Lecture and an audience Q&A session.